The Nonpoint Source Program is requesting proposals for fiscal year 2019 funding for watershed projects. 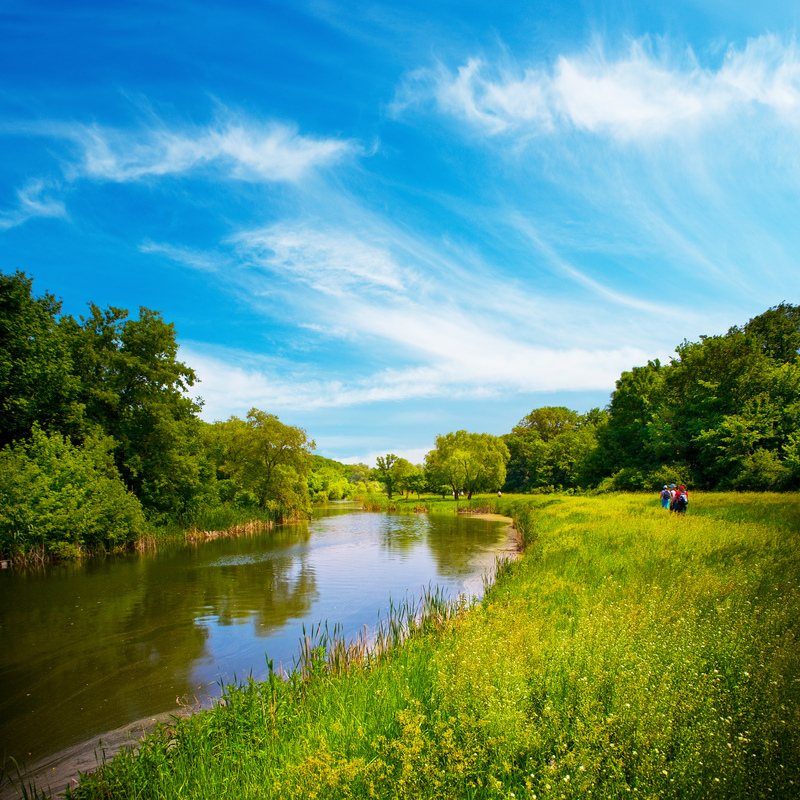 The goal is to protect and restore impaired waters from nonpoint source (NPS) pollution. Funding may be used for physical improvements, information/education strategies, land use planning, the installation of easements, and related activities. Projects must address specific sources of nonpoint source pollution identified by Michigan’s Nonpoint Source Program Plan. Roughly $4.3 million is expected to be awarded for FY 2019. Eligible applicants include: local units of government, regional planning agencies, conservation districts, public and private colleges/universities, and non-profit organizations. All proposed projects must be in an approved watershed with a management plan. Each applicant must submit a Notice of Intent (NOI) by Wednesday, August 15 before 5:00PM. Applicants must receive an official invitation to submit a full proposal. Full proposals are due on Friday, October, 12. A minimum of a 25% local match is required. You can review the full RFP here. If you need assistance completing your Notice of Intent, contact P&N Senior Project Manager Thomas Smith, PE, CFM at 616–364–8491 or by email.